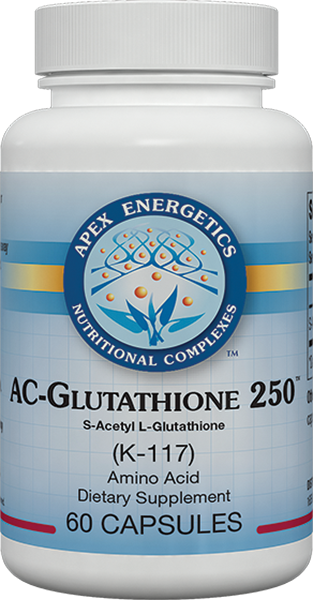 AC-Glutathione 250™ supports intracellular antioxidant processes, offering 250 mg per capsule of S-acetyl L-glutathione, which is a form of reduced glutathione (GSH) designed for greater stability, bioavailability, and digestive comfort. * An adequate amount of GSH is important for many physiological processes. 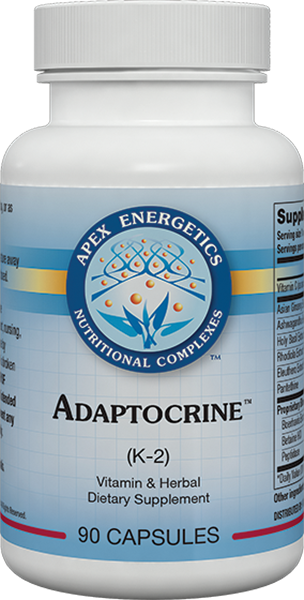 Aging is associated with a decrease in glutathione activity, which can result in increased oxidative stress. Suggested Use: Take 1 capsule 1-2 times a day, or as directed by your healthcare professional. Other ingredients: Acid-resistant vegetarian capsule (hypromellose, gellan gum), cellulose.